Last week DMP submitted a Reserved by Condition Application for a redevelopment in the Royal Borough of Greenwich. 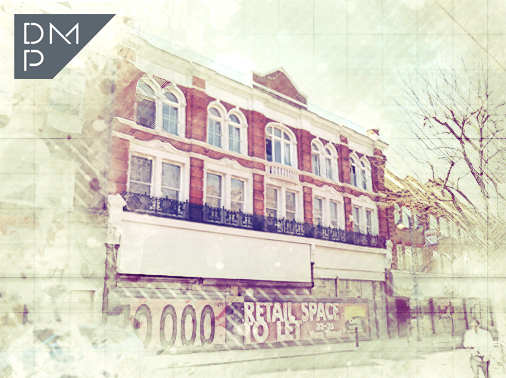 The original application includes the reconstruction of a High Street building whilst retaining the front facade. The proposed works include the installation of new shop front and internal alterations for a prospective gym operator in the locally listed building. In addition Woolwich is benefiting from a huge regeneration including 700 new homes, a new town square and cinema. If planning application is approved construction could begin in 2020 with an aim of completion five years after that. Woolwich Town Centre is earmarked as a 'opportunity area' in the 2015 London Plan, and in Greenwich Council's Core Strategy from 2014. We will update you again as things progress. Contact Us to discuss your next commercial or residential project.